Home / News / Can I Have LASIK If I Have Keratoconus? 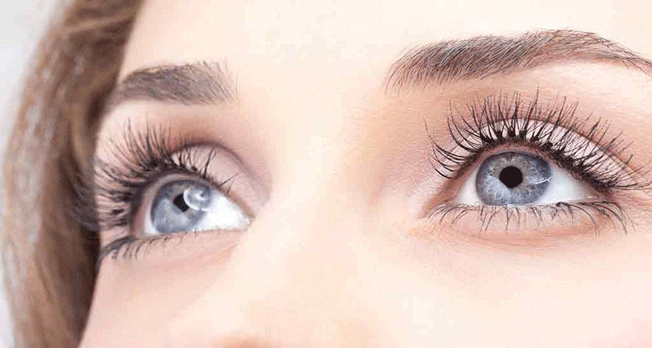 LASIK and other laser refractive surgery procedures like PRK and SMILE correct nearsightedness and other refractive errors by reshaping the cornea. In this reshaping process, some corneal tissue is removed, making the cornea thinner. If you have keratoconus and are interested in refractive surgery to correct your nearsightedness or other refractive errors, the first step is to have your cornea carefully examined by an eye doctor — preferably a keratoconus specialist. 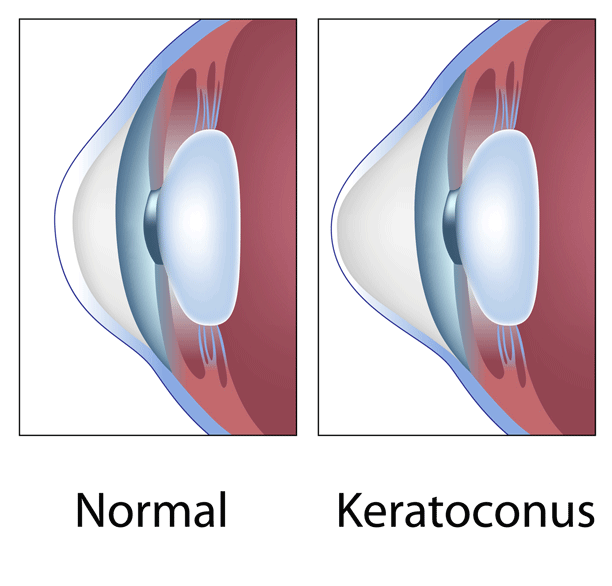 Currently there is no cure for keratoconus. It is a lifelong eye disease. 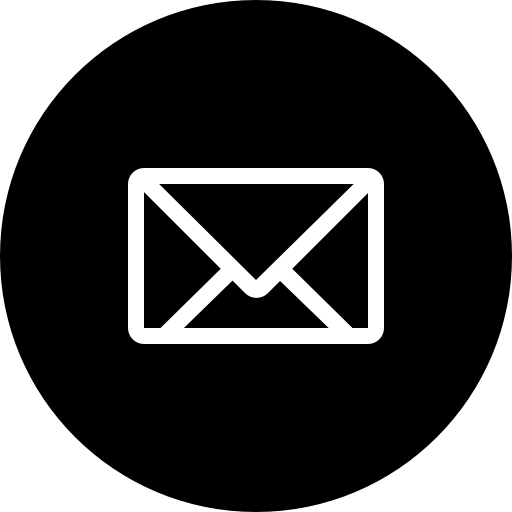 Thankfully, however, most cases of keratoconus can be successfully managed.For mild to moderate keratoconus, scleral contact lenses made of advanced rigid gas permeable lens materials typically are the treatment of choice. These lenses are larger than conventional gas permeable (GP) contacts and therefore can vault over even relatively large areas of distorted cornea and provide clear, comfortable vision. For more advanced keratoconus, a relatively non-invasive procedure called corneal cross-linking (CXL) can strengthen and stabilize a thinning, irregularly shaped cornea.It does not “cure” keratoconus, however. In other words, CXL strengthens and may stabilize the cornea, but it doesn’t return the cornea to normal thickness. And there’s no guarantee keratoconus won’t continue to worsen after the procedure. Also, scleral contact lenses or some other type of contact lens typically will still be needed after corneal cross-linking for vision correction.For severe cases of keratoconus, a corneal transplant (keratoplasty) may be required. 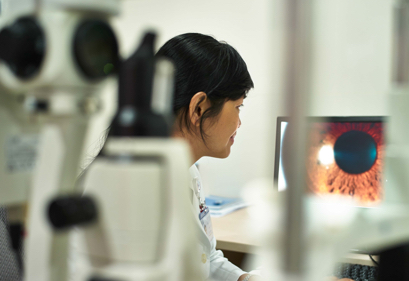 The successful management of keratoconus — including after keratoconus surgery — requires routine eye exams throughout the affected person’s lifetime. Avoiding eye rubbing also is important, as this behavior has been associated with worsening of keratoconus.